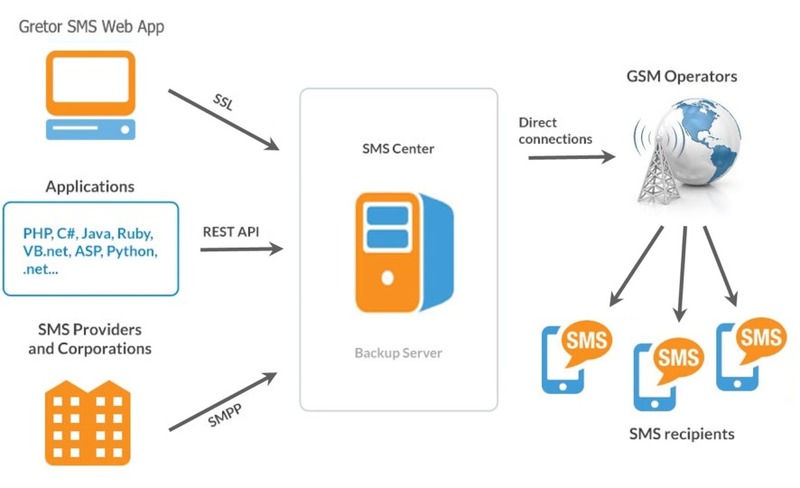 We did our best to make integration with our SMS platform via API is as easy as possible. No matter what programming language you use – it will work with any you need (PHP, JAVA, C#, Python etc.). Click here for Dev documentation and more details.